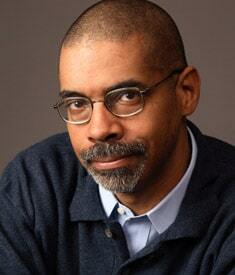 His critically acclaimed books include The Culture of Disbelief and Reflections of an Affirmative Action Baby. 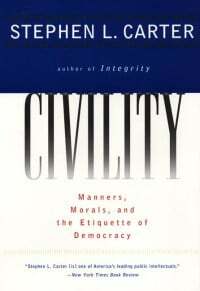 His most recent work is Civility, the sequel to Integrity. Professor Carter lives with his family in Connecticut.